For over 80 years, Wixey Bakery has been a piece of Toledo history and while times have changed, Wixey Bakery hasn’t. 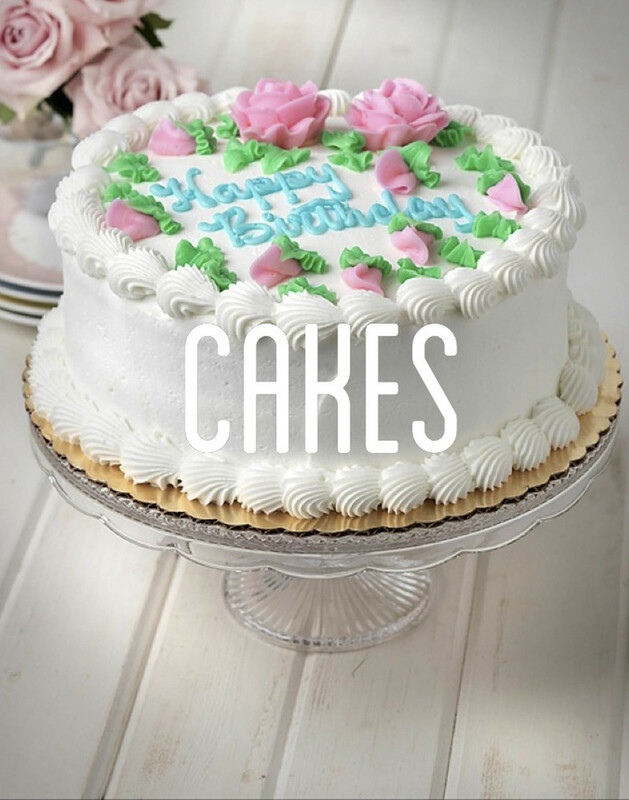 We still use the same recipes and hand-crafted techniques to provide Toledo with our wonderful wedding and birthday cakes and our made-from-scratch bakery items. 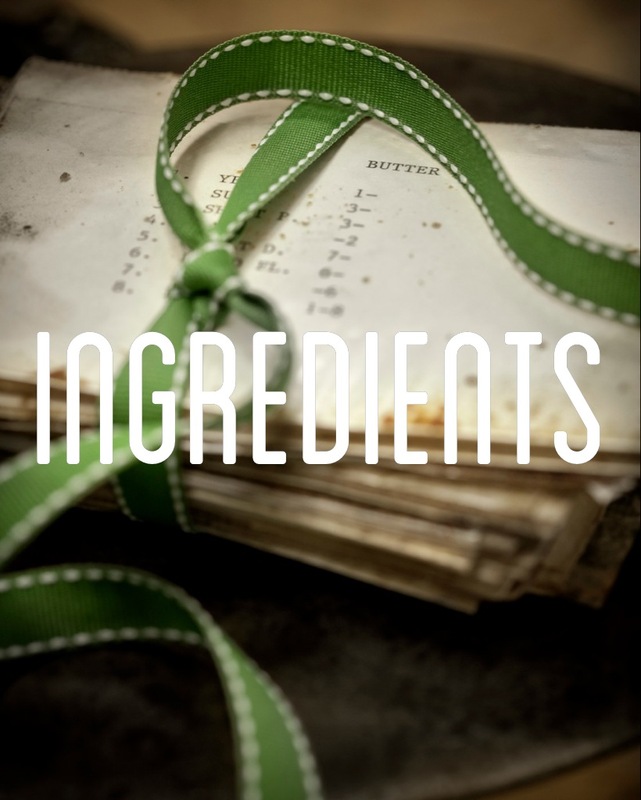 Wixey Bakery has always been family owned and operated. Today, fourth generation family members, Brian Wixey and Denise Wixey-Coulter, can be found at the bakery daily under the guidance of their father, Dennis Wixey. Wixey Bakery is a proud symbol of the perseverance and grit that defines Toledo, Ohio and looks forward to continuing to be Toledo's neighborhood bakery.